Magento is freely available e commerce software that has become very popular, very fast. E-commerce software is the buzzword now it is possible to find many different ecommerce software on the Internet. However Magento is one of the chosen ones; a great number of people wishing to have their online presence felt in the form of a shopping cart select Magento. It has many different modules already installed thus making it easy for the end user. There are however, loads of extensions available for you to install; to make Magento extra special. In addition to which it is also possible to add unique customized features with the assistance of a Magento Web developer. It is possible to change the number of columns displayed in the category listing and this articles helps you do just that. You will first need to connect to the web server where Magento is installed via FTP. Once logged in you need to traverse to the directory, ‘app/design/frontend/default/<theme>/layout ‘Once loaded you need to download the file catalog.xml and edit it in your favourite editor. First locate category settings. Here we will assume that the category listing page is currently displaying 3 columns. 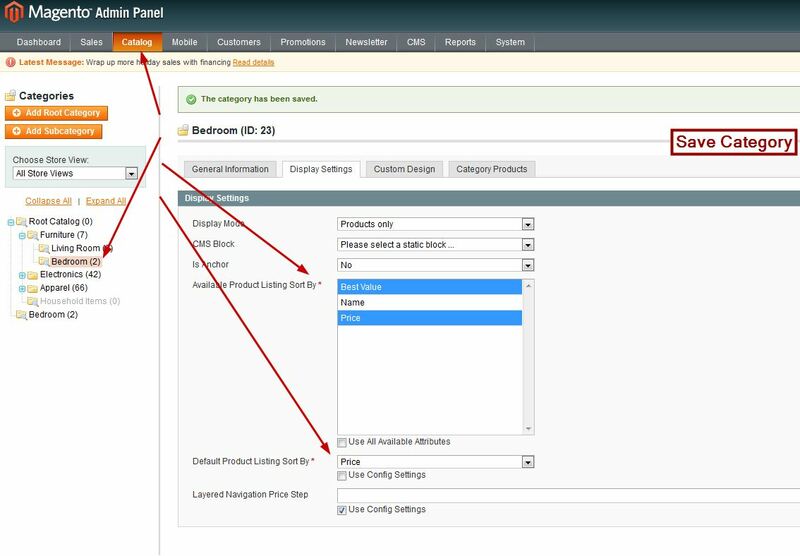 To add the number of columns making it 4 instead of 3 you need to set the number of columns for the category product listing to 4 lacing the following new content in the file. That is it you are done. But don’t forget to clear the cache. It is very important to clear the cache by going to the admin menu System Cache Management. Feel free to contact our magento web developers team today. How to Manage Google Map Plugin Settings In Joomla 3.x. ?